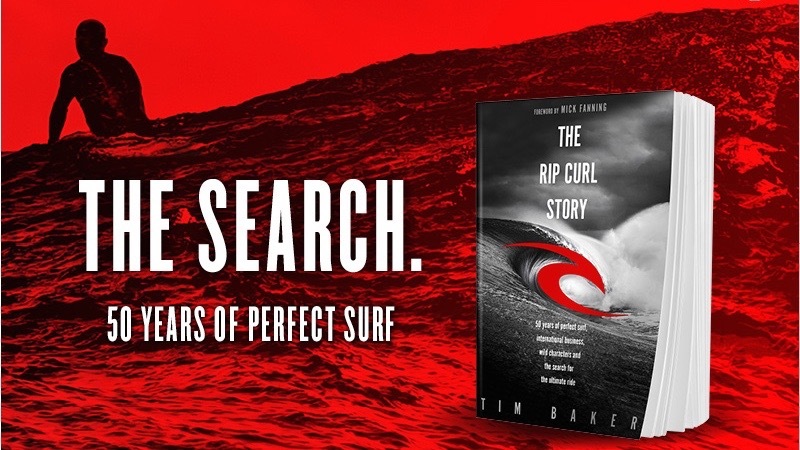 For the very first time, the entire true story of Rip Curl is revealed. 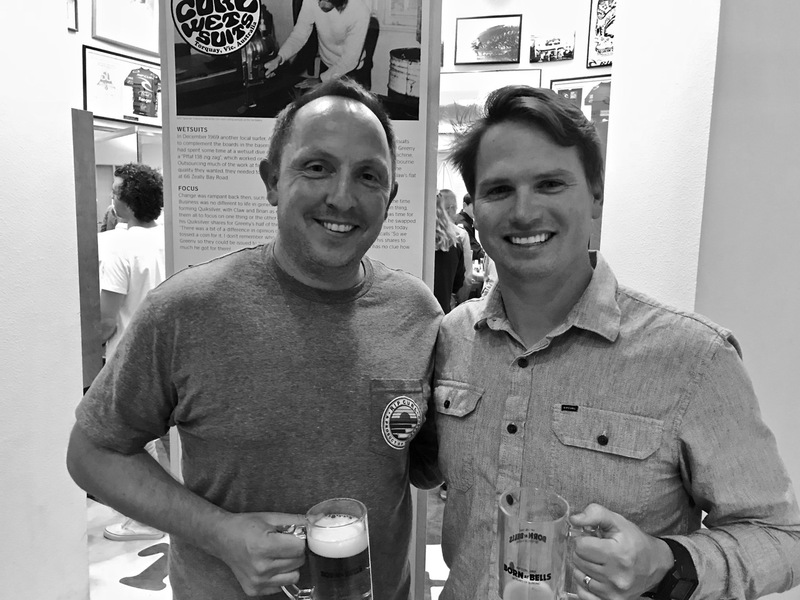 Rip Curl is making a leadership change in Europe against the backdrop of a tough economic climate in the region. 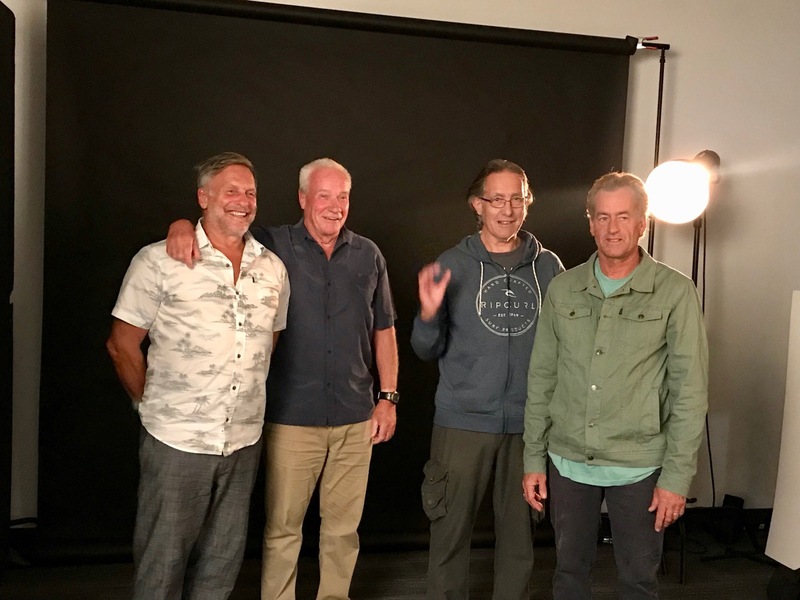 This inspirational documentary tells the story of professional surfer Bethany Hamilton. 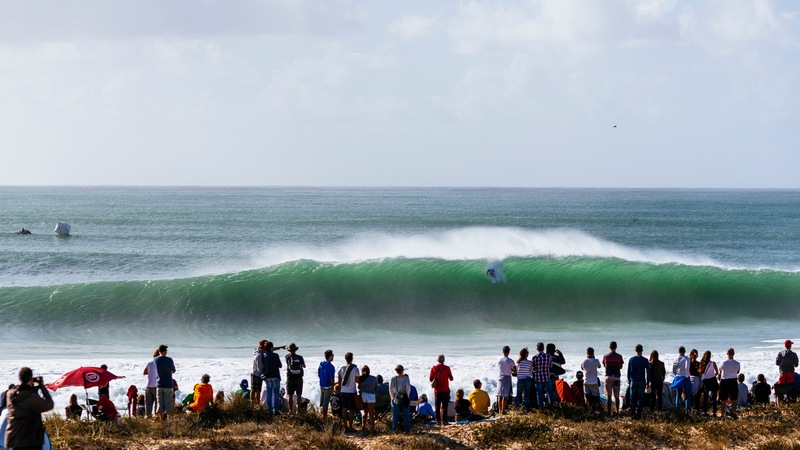 Rip Curl And WSL announce three-year renewal of The Rip Curl Pro Bells Beach and Portugal. 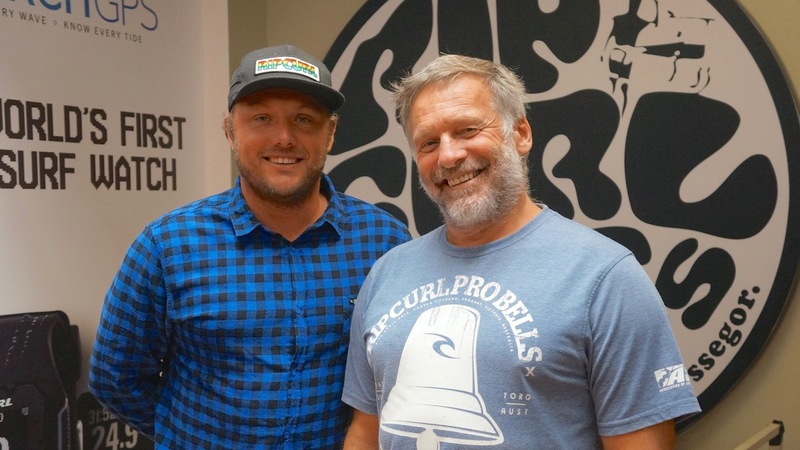 Rip Curl announces a 10-year contract with the 3x world champion.